Dad’s voice over for son’s film? It is well known that the remake of Premam is nearing completion and the film is progressing at a brisk pace. 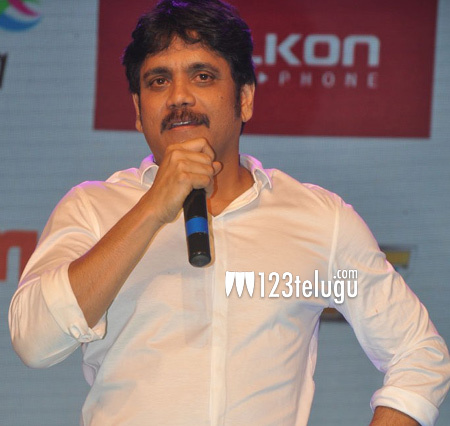 According to the latest reports, King Akkineni Nagarjuna is apparently giving a voice over for the film. Even though this news is yet to be officially announced, it has created a lot of hype. Directed by Chandu Mondeti, S. Radhakrishna is bankrolling the flick. Titled Premam, this film is going to hit the screens later this year. Keep watching this space for more updates.